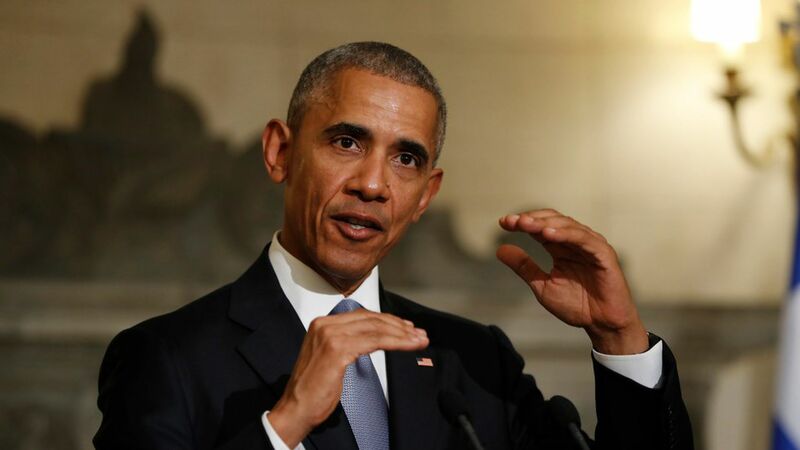 Less than a year after leaving the White House, Barack Obama has spoken at Wall Street's Northern Trust Corporation and Carlyle Group LP. Next week, he'll speak at the investment bank Cantor Fitzgerald LP's health care conference. For each speech, Obama has received about $400,000, according to Bloomberg. Obama's relationship with Wall Street hasn't always been friendly. He slammed "fat cat bankers" after the 2008 crash, but did not prosecute anyone on Wall Street over the financial crisis.